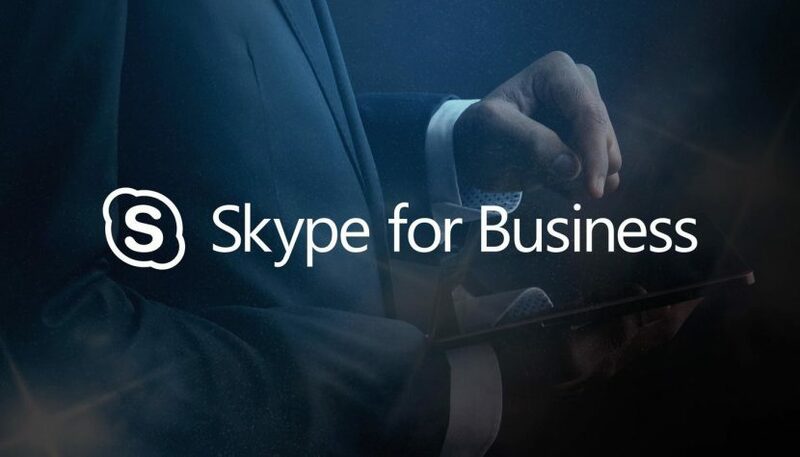 Yes, that is correct if you are using Skype for Business Online. 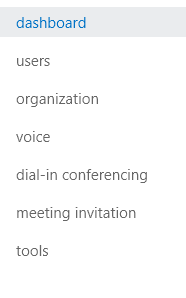 When you create a meeting request in Outlook you just get the “Join Skype Meeting” message. 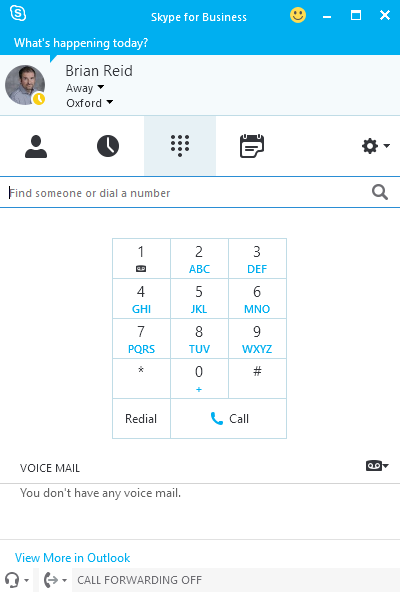 Once subscribed and the licence added to the relevant users, those users will get a phone number in their Skype for Business meeting – see more here. Tolled dial-in conferencing and domestic dial-out conferencing services are both included in the PSTN Conferencing service plan. 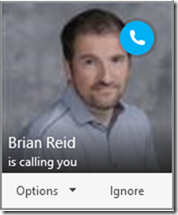 Although there are no distinct service limits associated with tolled dial-in and domestic dial-out conferencing, Microsoft monitors the service for fraud or abuse and reserves the right to limit use in cases where the service quality might be compromised. 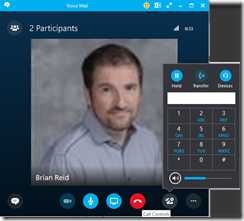 Beginning December 1, 2015, there is an introductory offer period during which international dial-out capabilities are available to customers in all PSTN Conferencing sell-to countries. 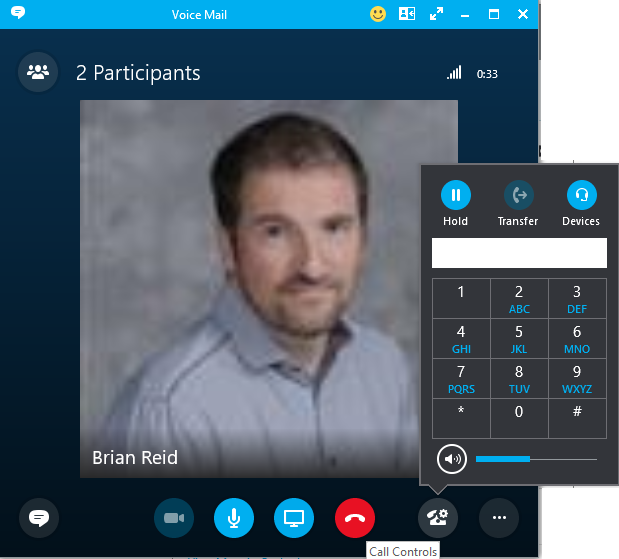 These customers can use international dial-out conferencing to any tolled number residing in any one of the PSTN Conferencing sell-to countries. 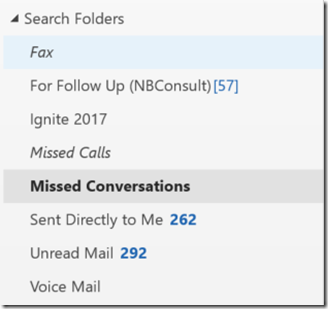 When consumption billing is enabled, toll-free dial-in service will also be enabled. 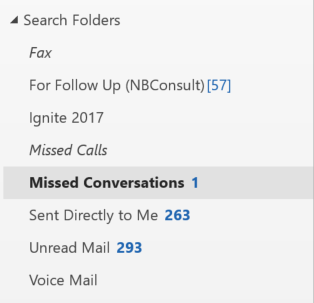 Once you have trialled and configured PSTN Conferencing with a few users you may roll it out much wider. 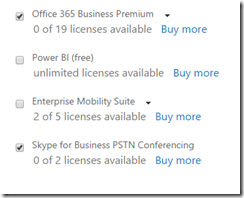 This blog post contains the steps to do that using PowerShell so you can licence and enable your users for Skype for Business Online PSTN Conferencing very quickly. If you want a longer PIN change 9999 to the correct length and also 0000. 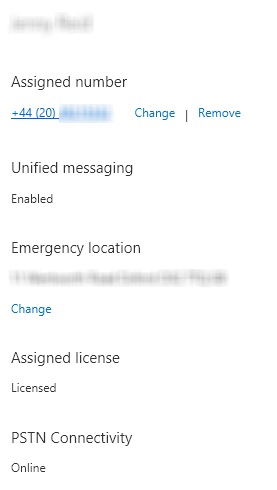 Finally, if the user is not licenced for anything in Office 365 already add their country code as the last column and name the column UsageLocation. 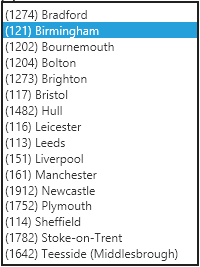 The first column in this returned list is referenced in the command to set the licence as [tenantname:AccountSkuId]. Locate the line that contains MCOMEETADV. It will read tenantname:MCOMEETADV and then MCOMEETADV. 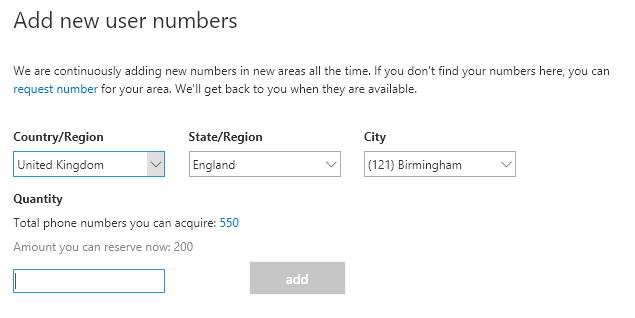 Before running the import of the CSV file containing all your users to licence, ensure you replace [tenantname:AccountSkuId] with the correct value for your tenant. Your value will be [tenantname:MCOMEETADV] with of course your tenant name instead of tenantname. 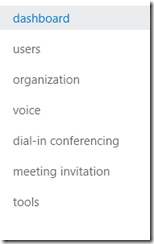 Once the users are licenced you can go and assign the Microsoft conference bridge to them. 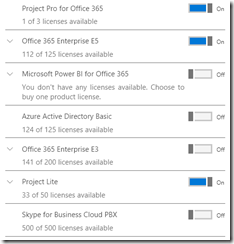 You need to use remote PowerShell for Skype for Business Online for this. 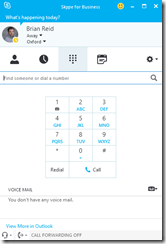 If this is the first time you have set up Skype for Business then select your default number on the Microsoft Bridge page of the Skype for Business dial in conferencing admin portal. 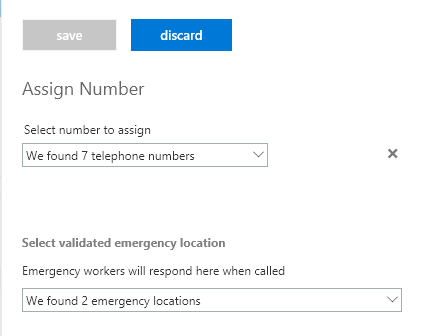 Ensure your PIN length is correct and your requirements set on Microsoft bridge settings page. If the users do not have a conferencing provider already then it will licence them correctly even though you have used –ReplaceProvider. If they have a provider already it will fail if you dont include ReplaceProvider, therefore always include this value. With the above cmdlet, the user will get assigned the default conference number in your default country. 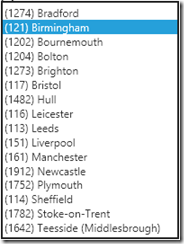 If they are located in different countries then add the ConferenceNumber column to the CSV file and provide the correct conference number from the Microsoft Bridge page in the portal. To assign the number in the CSV to the user add -ServiceNumber $PSTNUserToLicence.ConferenceNumber to the end of the Enable-CsOnlineDialInConferencingUser cmdlet. 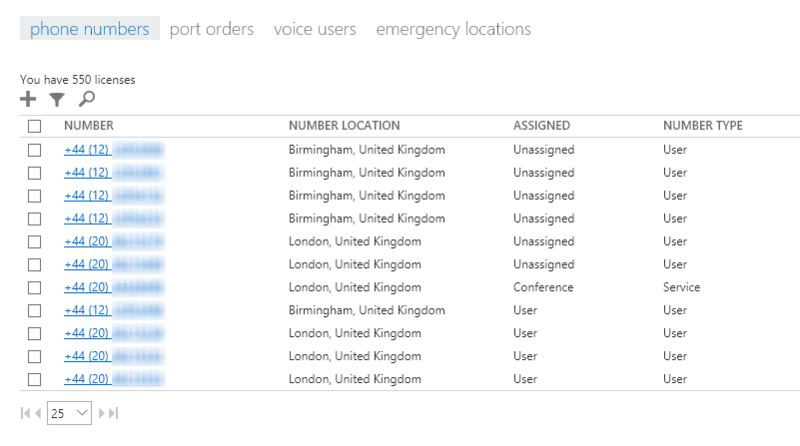 Each users settings and PIN will be returned to the screen for you – save these if you want to. 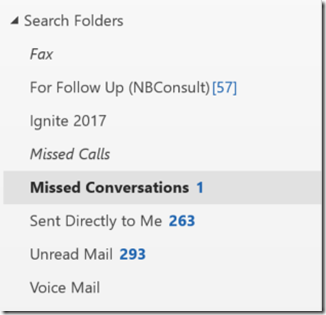 Each user will get an email with their conference provider and PIN automatically. 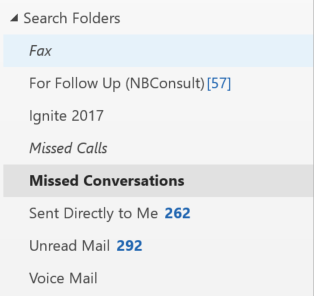 Here you can see that PSTN Conferencing is not an available add-on. 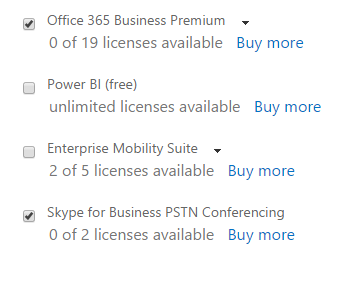 https://portal.office.com/SubscriptionDetails?OfferId=A9643248-CF41-4F8B-A29F-507EB6EFAC3E&adminportal=0 then you are allowed to add Skype for Business PSTN Conferencing and once purchased to add it to users with licences that Microsoft do not sell it with. 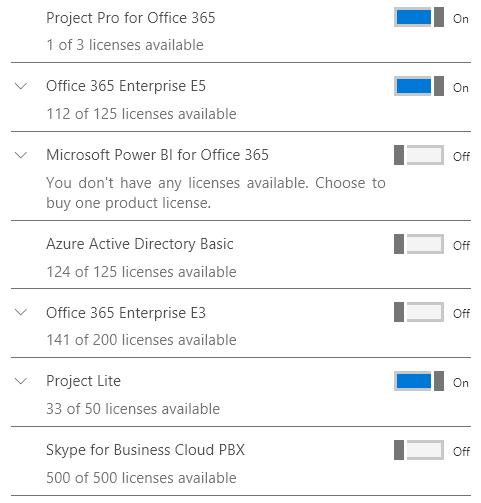 In my case I successfully added PSTN Conferencing licences to an Office 365 Business licenced user and I was able to do the same for an Office 365 Enterprise E3 user who gets their licence via the partner / action pack free subscription (you can add PSTN Conferencing if you are a standard E3 user, just not if Microsoft have given you free licences). 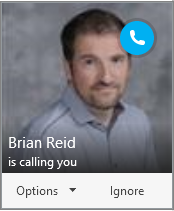 Within minutes the Skype for Business admin portal was available again (it disappeared from the Office 365 portal after the licences where purchased) and then I was able to change the conference provider from a third party to Microsoft within the hour.